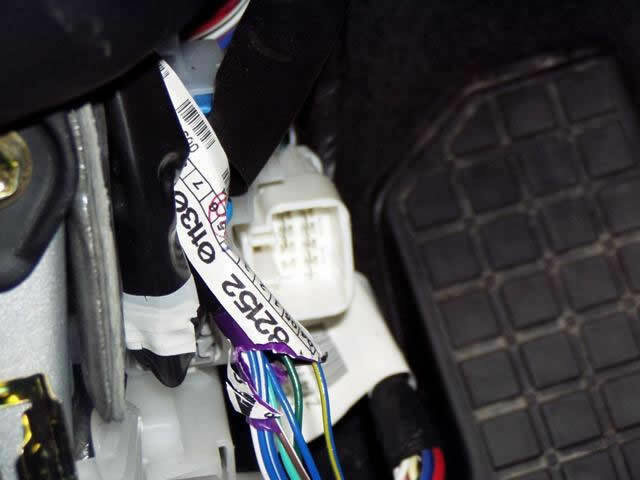 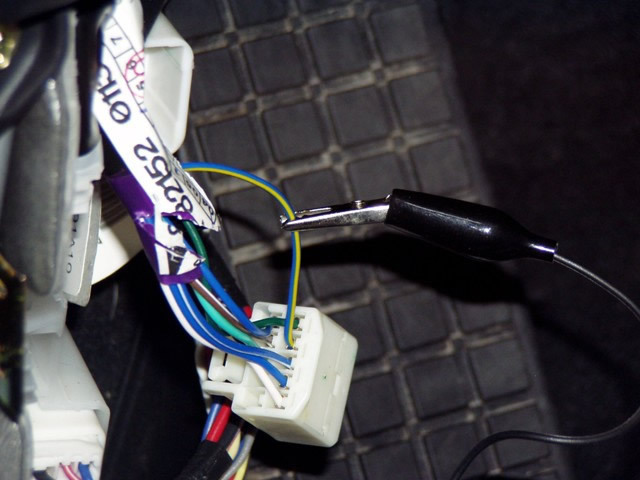 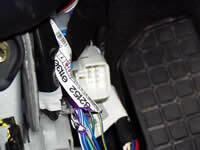 NOTE #1: these wires will only test when turning the key in the Drivers Door Key Cylinder. 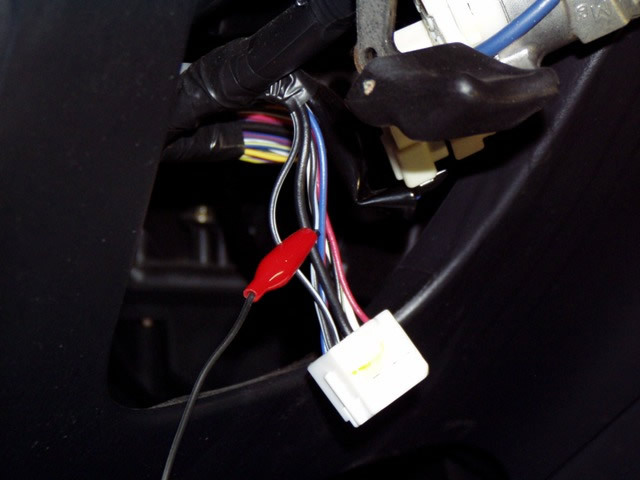 The BLUE/YELLOW (-) Unlock wire will require a Double Pulse to Unlock. 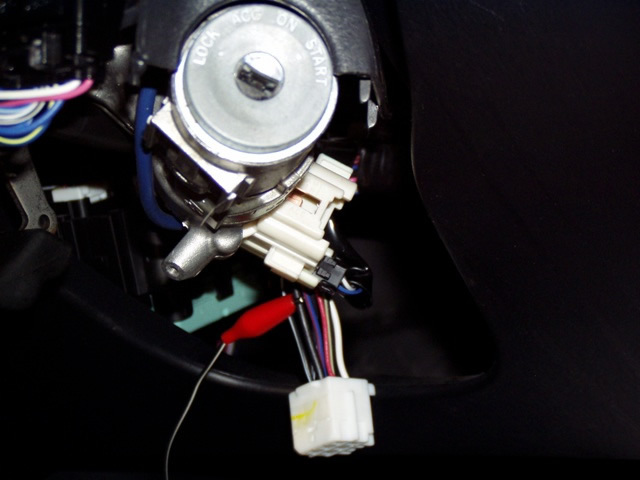 If your unit does not have a Double Pulse unlock output, use the BLUE/BLACK (-) Unlock wire, in a BLUE 12-Pin Plug in the Passengers kick panel. 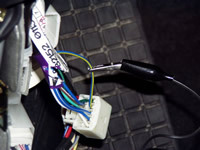 This wire will only test with the key in the Passengers Key cylinder on the door.